Welcome to Salon d'Artistes, a L'Oreal Professionnel certified salon serving clients in the Spring Hill area of Mobile, AL 36608. 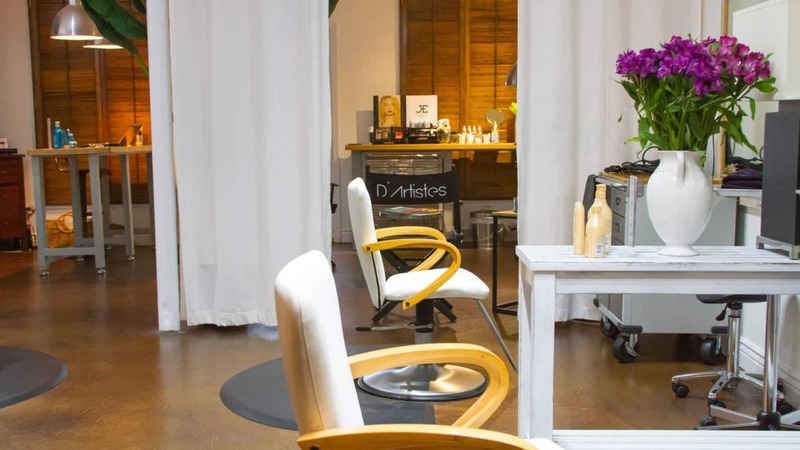 We provide a variety of luxury salon services for both women and men such as haircuts, color services, and blowouts. As a high-quality luxury hair salon in Mobile, Alabama, we are well versed in all of the latest hairstyles and fashion trends. 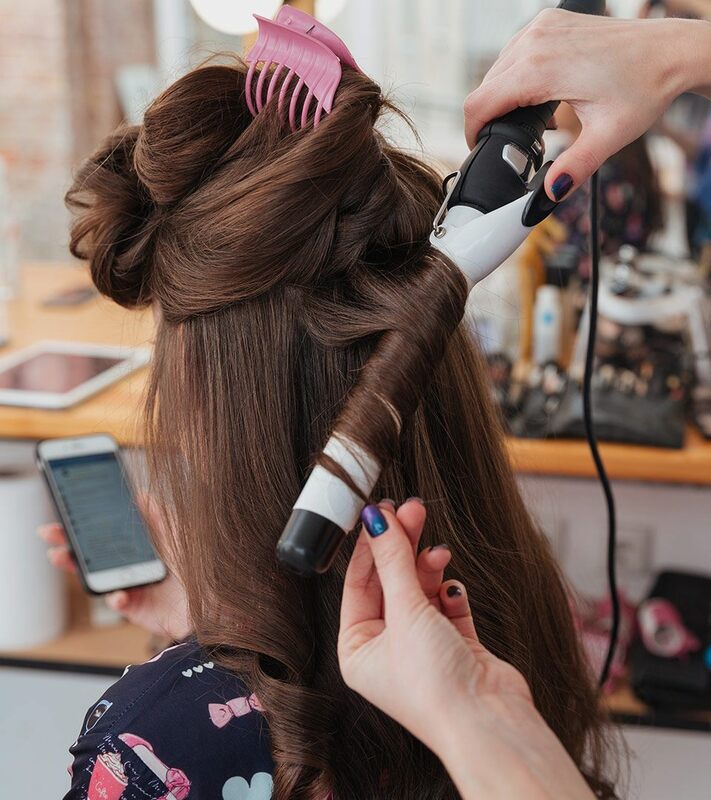 Our helpful stylists are dedicated to helping you fall in love with your hair while helping you feel at home. Our boutique hair salon is conveniently located at 4500 Old Shell Road, so stop in or view our services online to find out why we are a leading luxury hair salon in Mobile, Alabama. Please leave a message if we are unavailable to reserve an appointment. We encourage you to like us on Facebook where we offer specials, discounts and more to our customers!